When noon rolls around, the dining hall becomes complete chaos. Because using trays is social suicide, trying to balance all of your food while people bump into you with backpacks is the norm of this crowded situation. 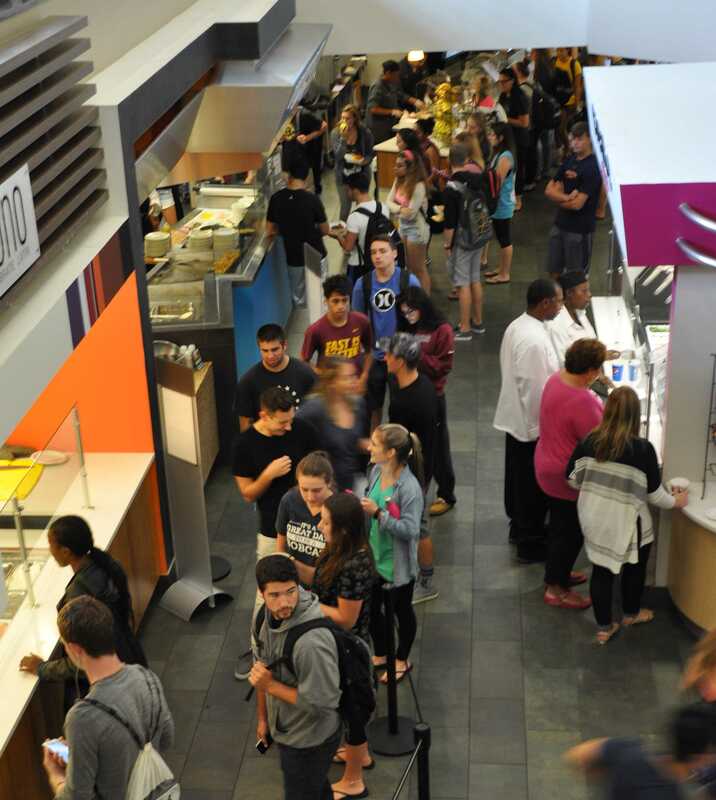 With clusters of students standing around and the setup of some of the dining hall stations, students are questioning, “Am I even in line?” The other day, I stood around waiting to order lunch for 20 minutes before I realized I wasn’t. Then when you are in line, it seems like you NEVER move. 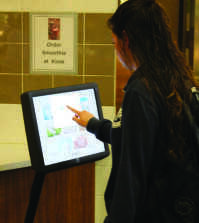 Students have been praising the newer stations, especially Pollo and Create Smoothies, but those new stations have been placed in the WORST possible locations. If you’re in the back of the line, someone passes through you. If you’re in the front, the same thing happens. It doesn’t matter where you are, someone is going to push right through you to escape the congestion. Also, one would think that the most popular stations to eat at would have ropes to control the haphazard line…but no. Instead, there are only two stations that actually have ropes. 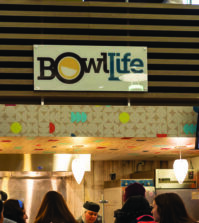 The dining hall is not the only place where students waste their lives standing in line. These past two weeks back at school has caused a major line stretching from the post office and almost all of the way to Au Bon Pain with students just waiting to receive their packages.